Fast, Professional & Affordable Maricopa Locksmith Services 24 Hours a day, 7 Days a week! Maricopa Lockout Service – Car, Home, Office, Business, etc. Maricopa Locksmith 24 provide lockout services in and around Maricopa AZ. 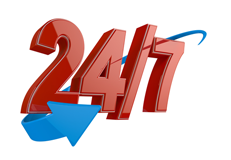 Our lockout services team available 24 hours a day, 7 days a week. In addition to lockout services we also offer complete lock and keys services. All of our locksmiths are local in Maricopa and provide fast service, we can be at your location in 25 minutes, day or night! Locked Out of Your Home? 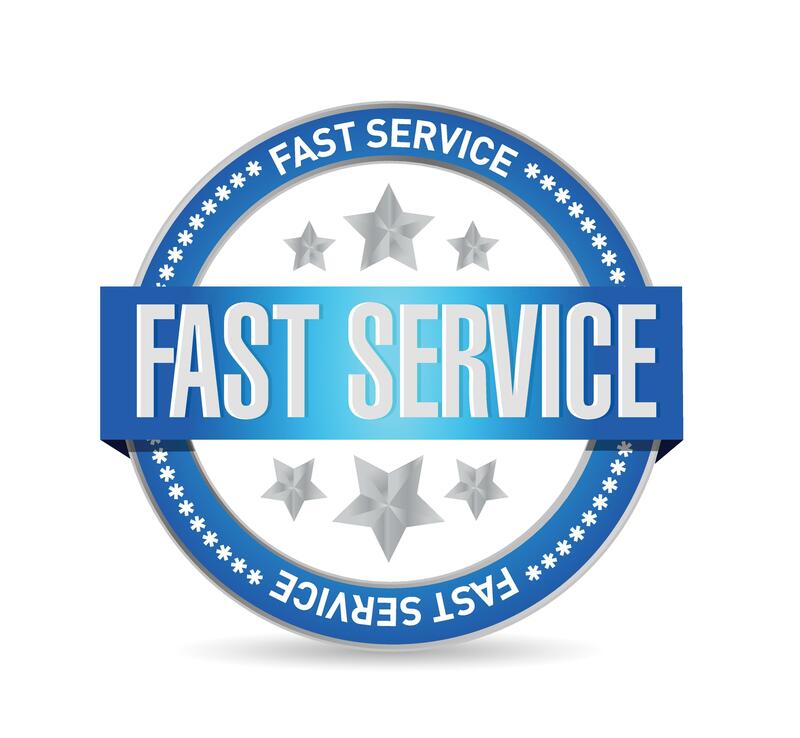 Call Us 24/7 for FAST Home Lockout Service! Keys Locked in Car? 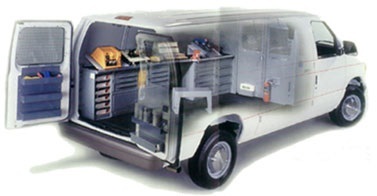 We Provide Professional Car Lockout Service Day & Night! Lost your office key? We’ll get you back inside in no time! Call (520) 226-9914 For Quick Maricopa Lockout Service! 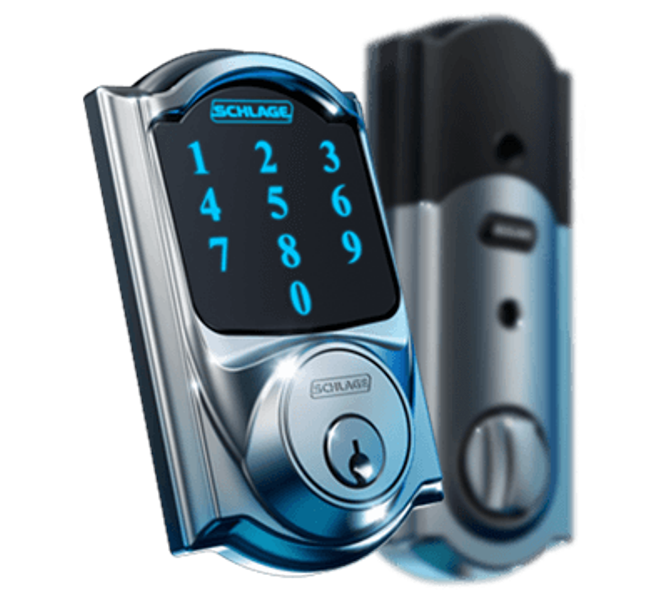 When you call us for lockout service in Maricopa AZ we send our closest locksmith to your location, and he will arrive quickly with all the tools, parts, locks, and keys, he need to complete any type of locksmith job. And More! Feel free to call us with any question or service request.